Today at the European Parliament, Members of the European Parliament (MEP) and scientists met in a series of bilateral meetings, and at the Science and Technology Options Assessment (STOA). 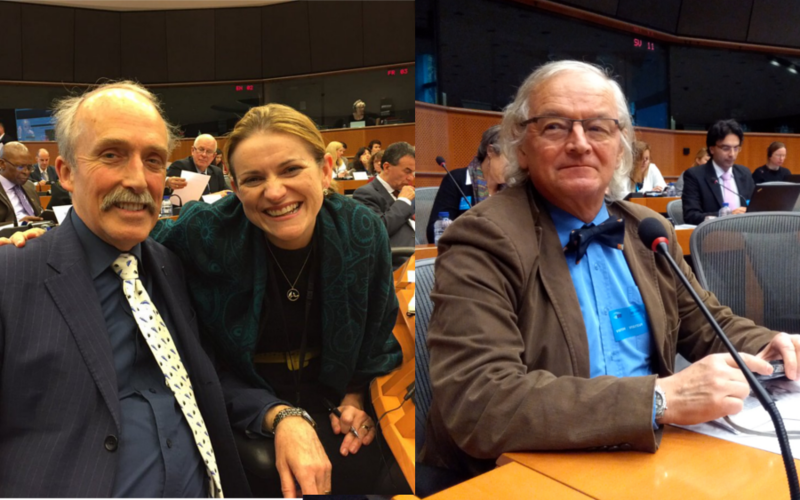 EuChemS was represented by Prof. David Cole-Hamilton, paired with MEP Catherine Stihler, and by Prof. Pavel Drašar, paired with MEP Pavel Poc. The MEP-Scientist Pairing Scheme aims to promote mutual understanding and long-term, intensive cooperation between Members of the European Parliament and researchers.